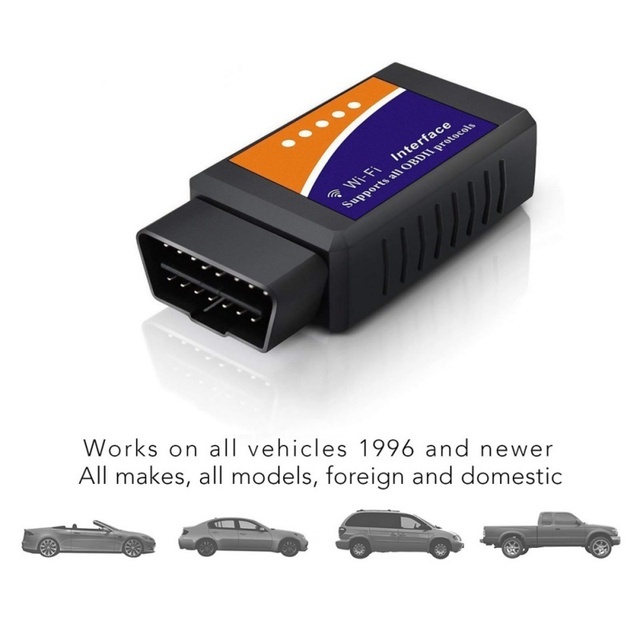 1.It is a very useful tool for your car. 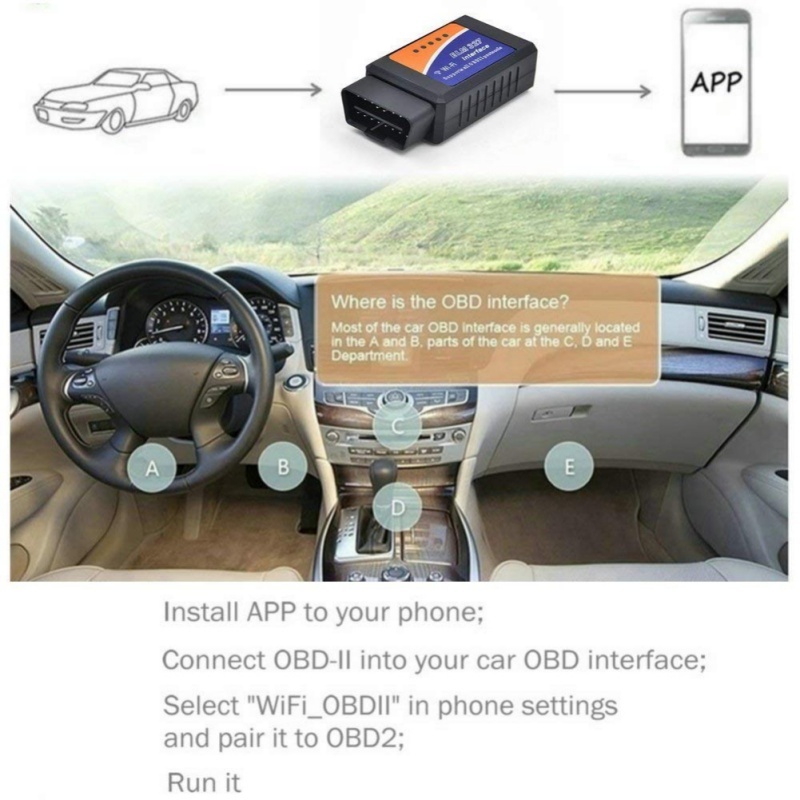 2.Small volume, highest integration of chips, proprietary appearance patent, utility model patent and software copyright.Through the CE, the FCC, RoHS certification. 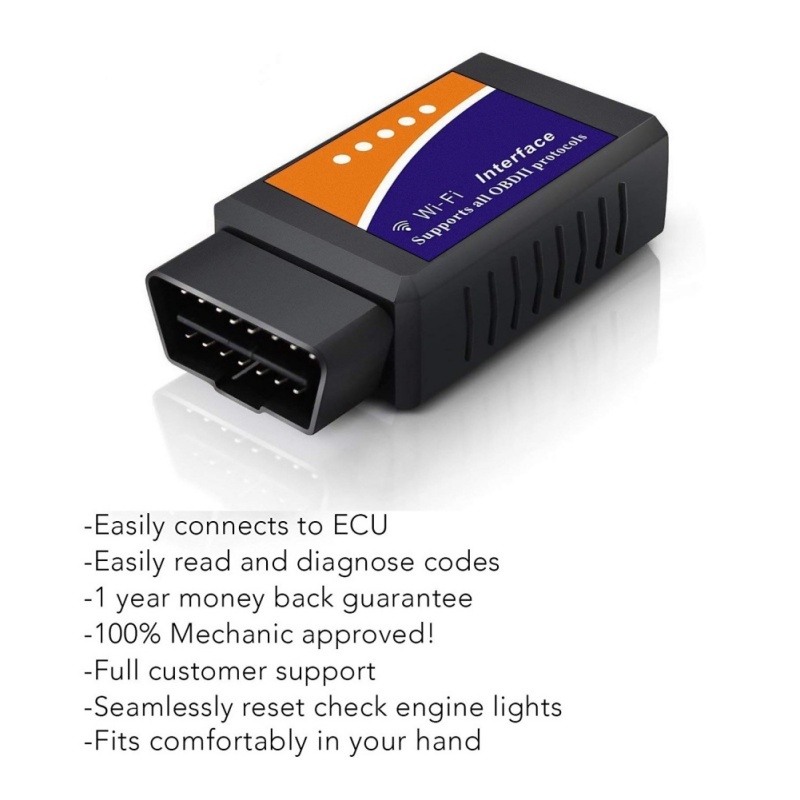 3.Enable to read diagnostic trouble codes. 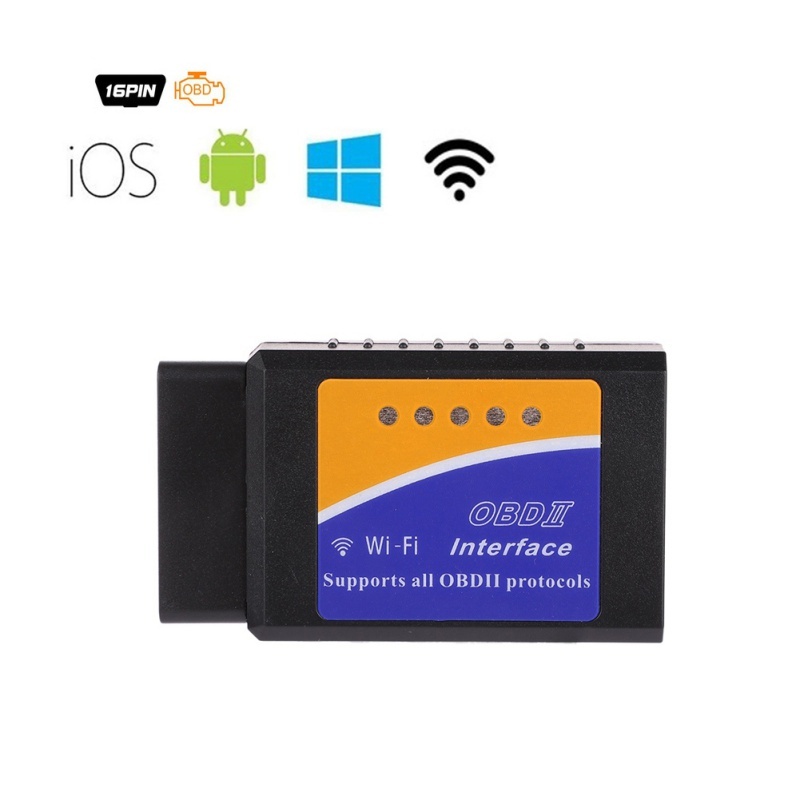 4.Small bluetooth interface with a 16 pin socket. 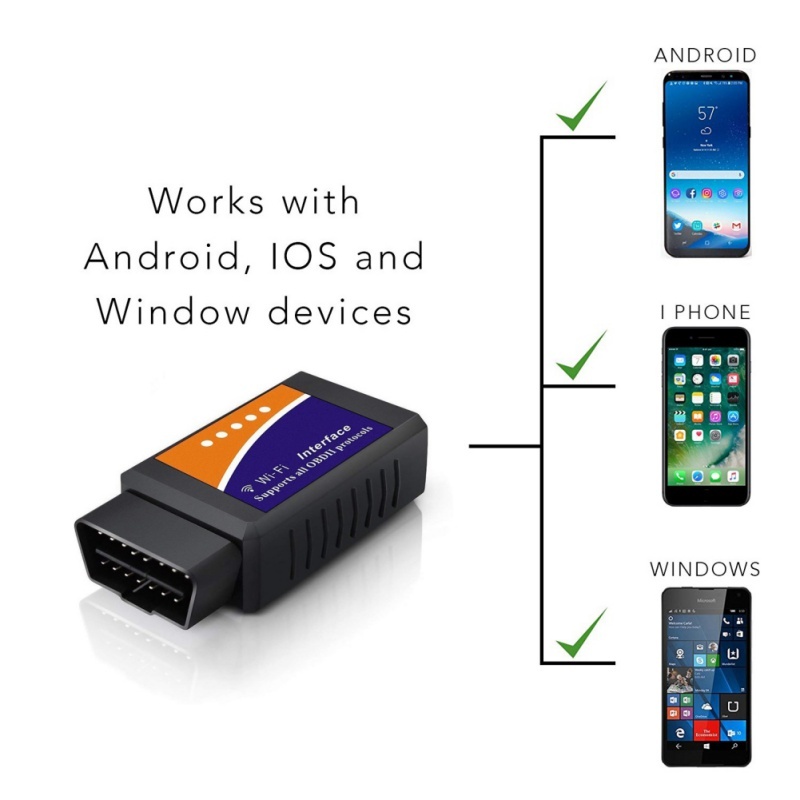 5.Support different kinds of devices to use this scan tool: Android system phones, Symbian system phones, Windows XP and WIN7 32bite computers. 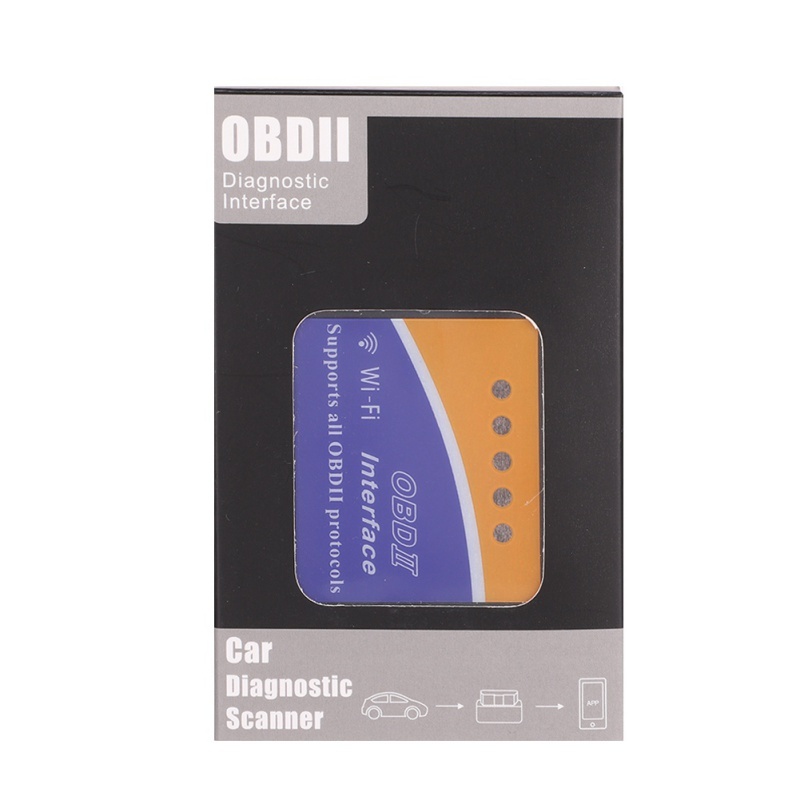 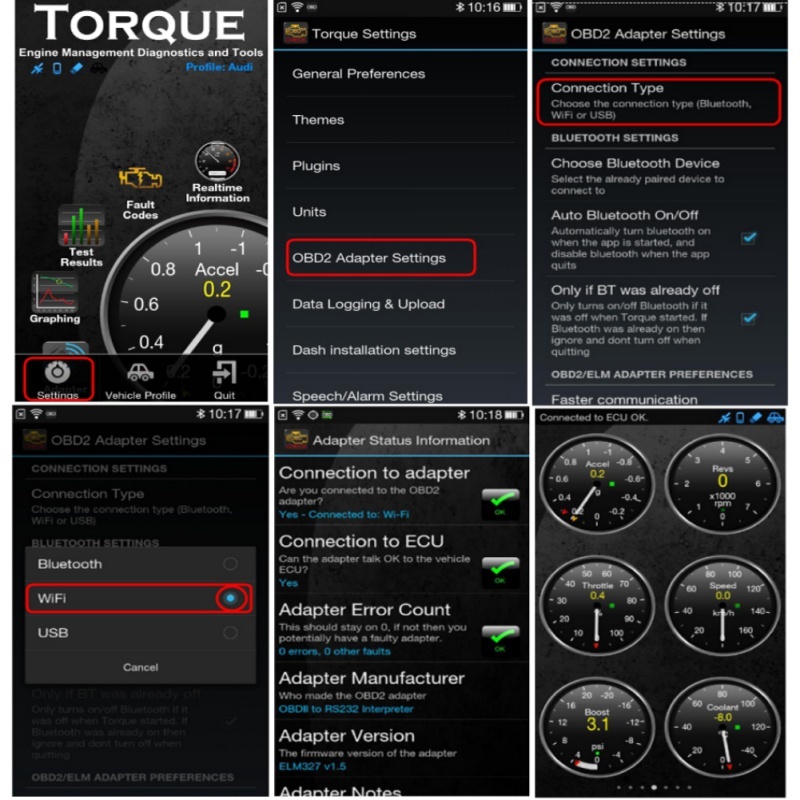 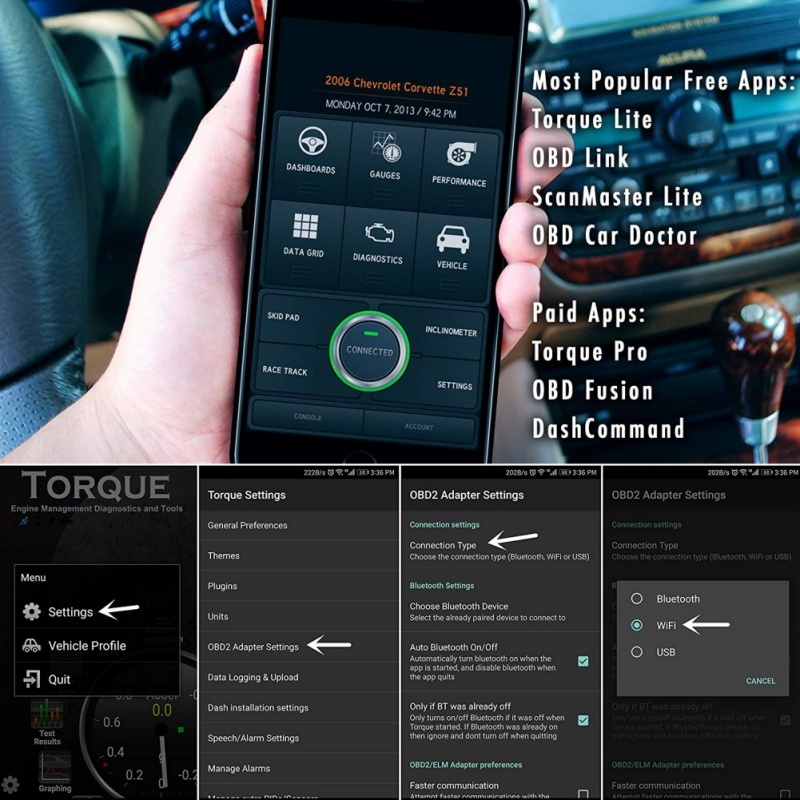 6.The newly developed high-quality wireless scan tool, support all OBD2 protocols.